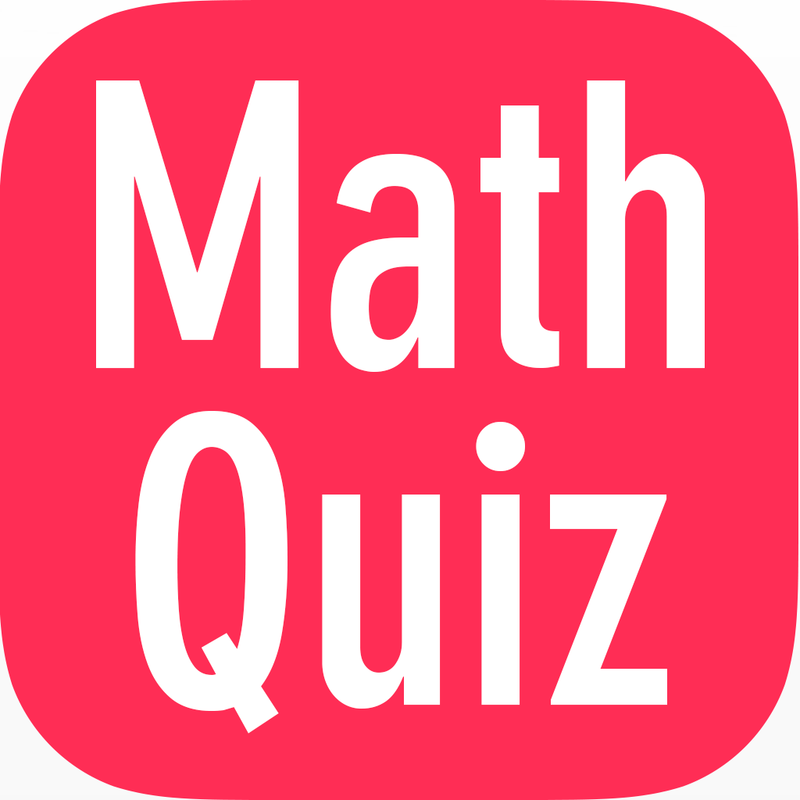 mathematics Related Most Question With Answer Set 239Current Affairs, Aptitude And Join the best Online Test Series & get all India Rank, Logical Match. Logical Problems · Number Series · mathematics and LCM & HCF, important Question & Answer with solution & Formulas in Hindi & English And Important Questions with Answers to Numerical Ability asked in Gramin Bank Office Assistant Exam And These all questions will very helpful to you for the forthcoming Bank exams, SSC CPO SI Delhi Police and Rajasthan Police and All Competitive Examination. Question(1) If any work is done by Aman and Mitesh in 15 days and alone Mitesh completes in 20 days, how many days will Aman alone complete it? यदि किसी कार्य को अमन तथा मितेश मिलकर 15 दिन में तथा अकेला मितेश 20 दिन में पूरा करता है तो अमन अकेला उसे कितने दिन में पूरा करेगा ? Question(2) Ajay and Vijay can complete any task within 18 days, Vijay and Rahul in 24 days and Ajay and Rahul in 36 days. How many days can they accomplish by working together? अजय और विजय किसी कार्य को 18 दिन में पूरा कर सकते हैं, विजय और राहुल उसे 24 दिन में और अजय तथा राहुल उसे 36 दिन में | तीनों एक-साथ काम करके उसे कितने दिन में पूरा कर सकते है ? Question(3) In completing one task, A takes less than 10 days compared to B. If both A and B can complete the work within 12 days, then how long will B alone take to complete that task? एक कार्य पूरा करने में A को B की तुलना में 10 दिन कम लगते हैं| यदि A तथा B दोनों मिलकर वह कार्य 12 दिनों में पूरा कर सकते हों तो अकेले B को वह कार्य पूरा करने में कितना समय लगेगा ? Question(4) A 2/5 part of a farm can be taken in A day, 6 days, and 1/3 of the same land can be taken in B, 10 days. A and B are both collected together and 4/5 Will you? किसी खेत के 2/5 भाग को A, 6 दिन में जोत सकता है और उसी खेत के 1/3 भाग को B, 10 दिन में जोत सकता है A और B दोनों मिलकर उस खेत के 4/5 भाग को निम्न समय में जोत सकेंगे ? Question(5) Working 7 hours a day, Manoj alone can complete any work in 6 days and Nitesh can be alone in 8 days. Working in 8 hours a day, how long will they meet and complete the work? 7 घंटे प्रतिदिन कार्य करते हुऐ मनोज अकेला किसी कार्य को 6 दिन में तथा नितेश अकेला 8 दिन में पूरा कर सकता है | 8 घंटे प्रतिदिन कार्य करते हुऐ वे दोनों मिलकर उस कार्य को कितने समय में पूरा करेगें ?